What you need to know about the New England real estate and lending market. Would You Buy a Home with Bitcoin? You’re looking at real estate listings and you see one that says, Bitcoin Transactions Accepted. While this transaction is still far from being the “norm”, it is popping up more and more frequently. 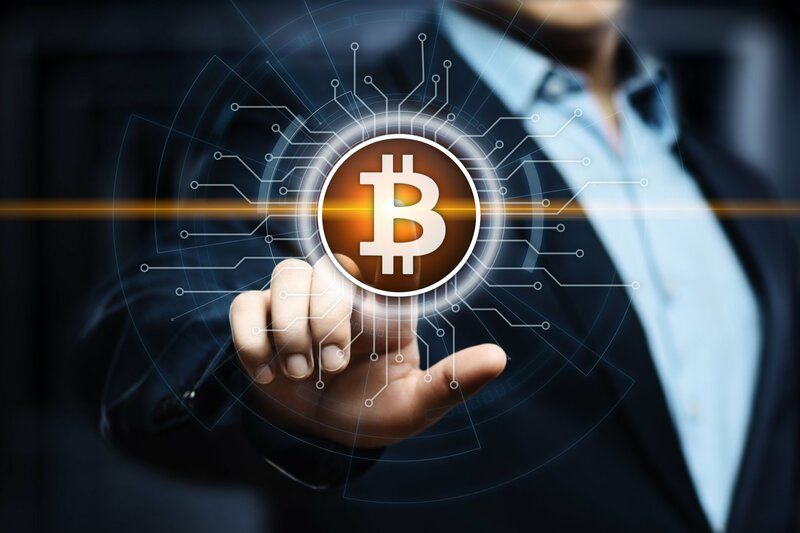 The younger generation and tech savvy population are adopting cryptocurrency as their main choice for making purchases. But there are still many buyers out there that would have absolutely no idea what that even means. Others might understand what it means, but do not have the trust in this type of financial transaction to consider this option. 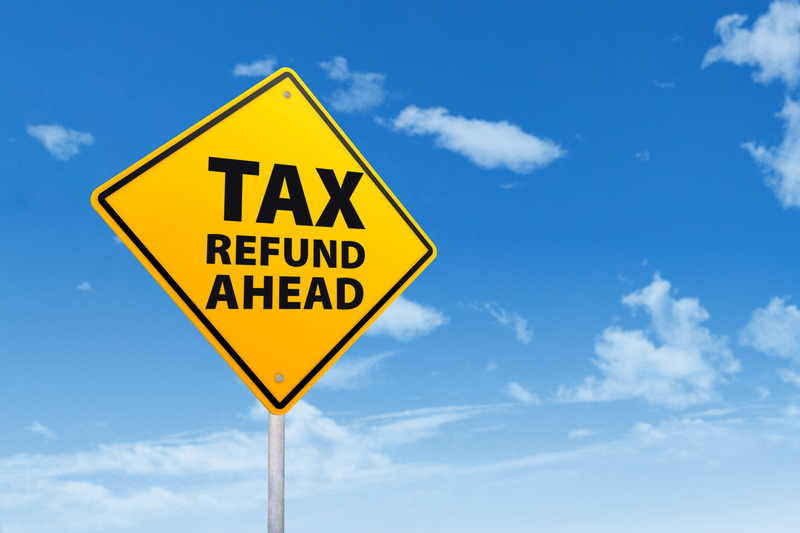 The first of the year rolls around and many Americans start thinking about their tax refund and how they are going to spend it. Put it towards a family vacation? Use it for a down payment on a new car? Pay off holiday bills? Maybe its time to start thinking about ways to really put that refund to good use. What Will a Realtor Do For Me? Anyone going through the home buying (or selling) process knows that it is nearly impossible to handle everything that is thrown at you. Knowing how to sort through the numerous listings that pop up daily, weed through the properties that align with what you are looking for, negotiate pricing and attend inspections… this is just a sampling of the list of things a Realtor does on your behalf. 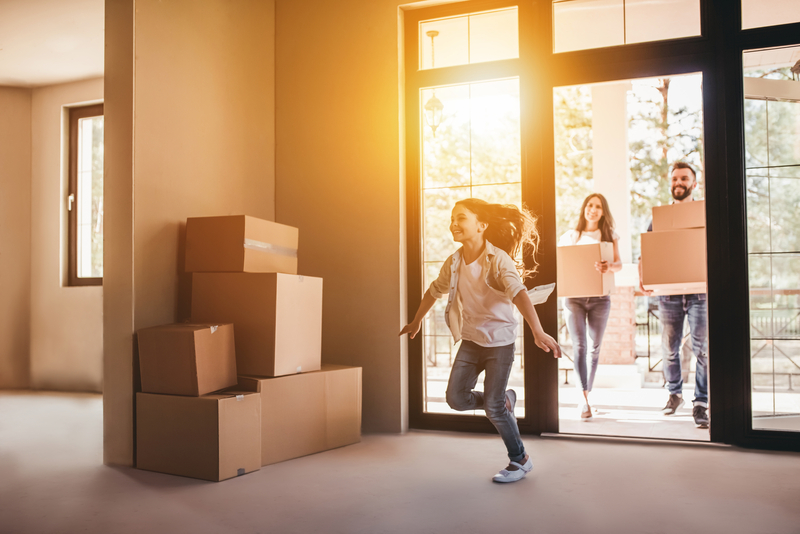 Whether you are moving to a new town to experience something different or transferring for a job, the experience can be exciting, expensive and lonely all at the same time. 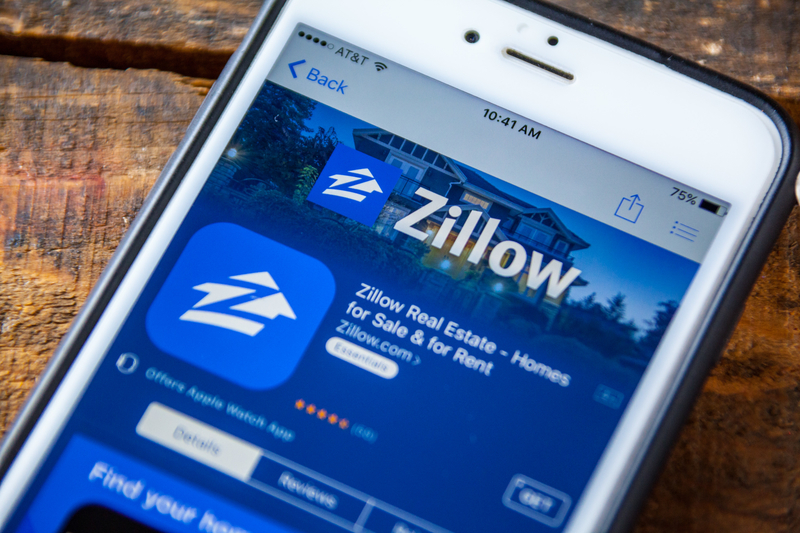 With the growing popularity of Zillow.com, Trulia.com and Realtor.com, I felt that it was important to discuss something you should look out for when you are visiting these sites. According to most real estate statistics, the majority of people are going online if they are in the market to purchase a new home, so there is a strong possibility that you will land on one of those sites. Let’s take Zillow as an example. On Zillow’s homepage, there is an opportunity to search for a property by town, here’s an example of this search feature from Zillow’s site. New England Title & Escrow Services, is your leading provider of superior title and real estate transaction services for all of New England. 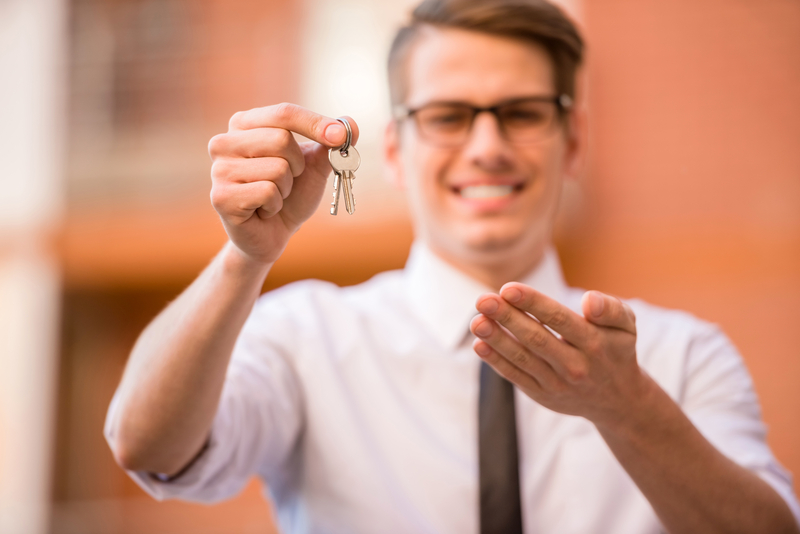 Our experienced Title Attorneys and Real Estate Closing Professionals deliver faster, more accurate and more secure home loan closings by using advanced technologies such as digital signatures and paperless files that result in a better customer experience and error-free home closing process. We close anytime, anywhere. Your location is also our office! Copyright © 2019 New England Title & Escrow Services. All Rights Reserved. Legal Disclaimer. Website design by 108 degrees.